How many squats does your favourite drink take to burn off? 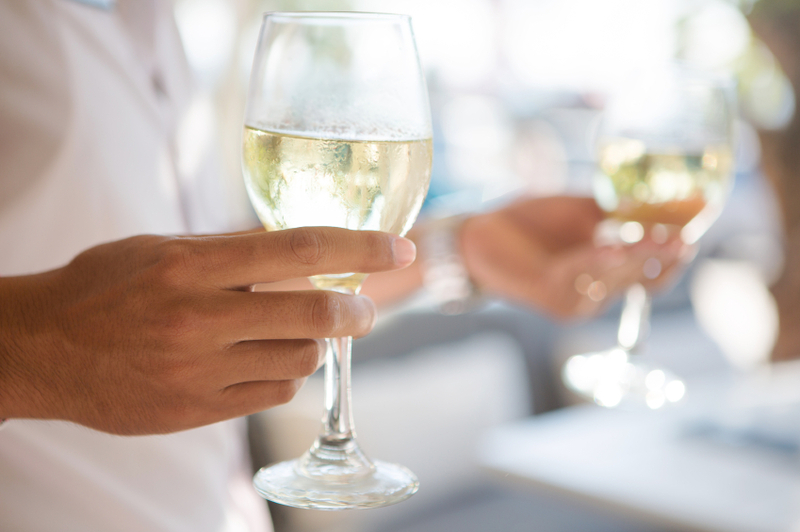 A modest drinking session may require two gym visits to work off the consumed calories, a new study reveals. Online health retailer musclefood.com has looked into the calories in our favourite drinks and the exercises needed to burn them off. Just one glass of red wine would take 60 squats to work off, while a pint of lager would take 20 minutes of HIIT (high intensity interval training) to sweat out. Non-alcoholic drinks come under fire too, with a latte totalling up to 258 calories, the equivalent to half an hour of jogging. 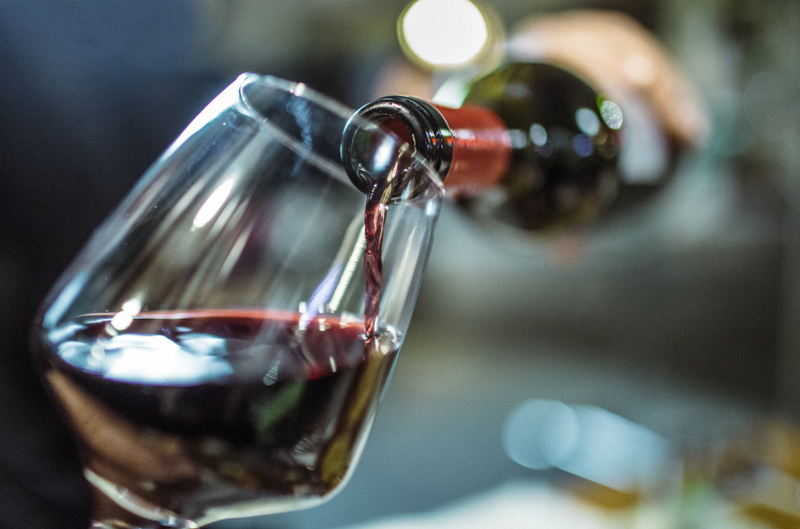 Darren Beale from musclefood.com says, “Most of us know what calories are in certain foods, but the vast majority probably don’t think twice before opening a bottle of wine. “If you’re watching your weight, you need to be aware of the calories you are consuming everyday – and that includes drinks. “All of these beverages can be enjoyed in moderation, but you should factor in working off the calories you’ve swigged to your workouts. 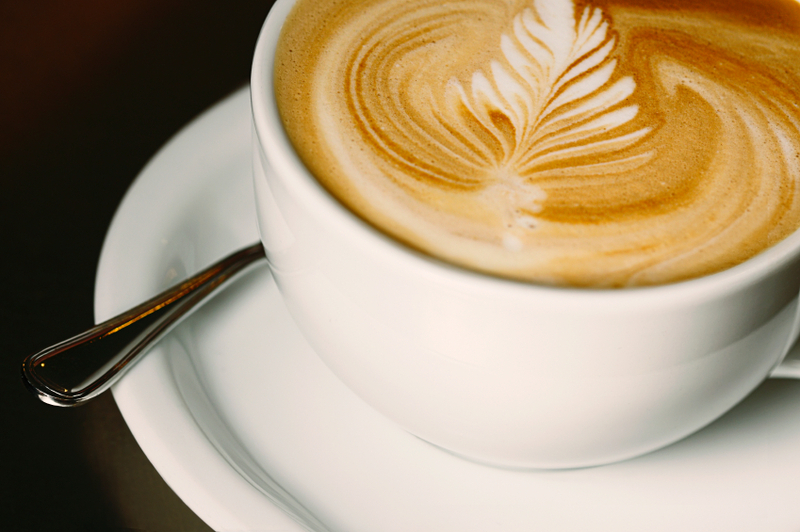 A caffeine fix from your local coffee shop will be laden with full-fat milk, meaning it contains 258 calories in 450ml. This is the same as half an hour of jogging. 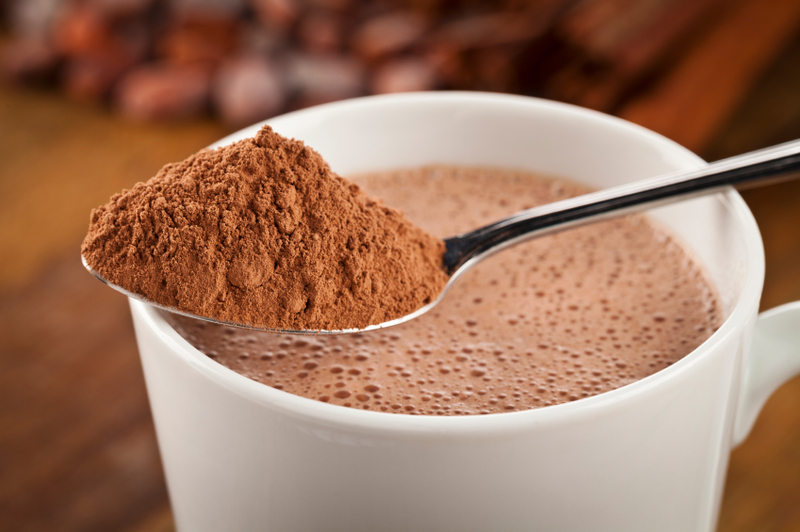 Bad news for those with a sweet tooth – a 450ml hot chocolate tots up to 429 calories. If you can’t give it up, you’ll need to hike for six miles to work it off. 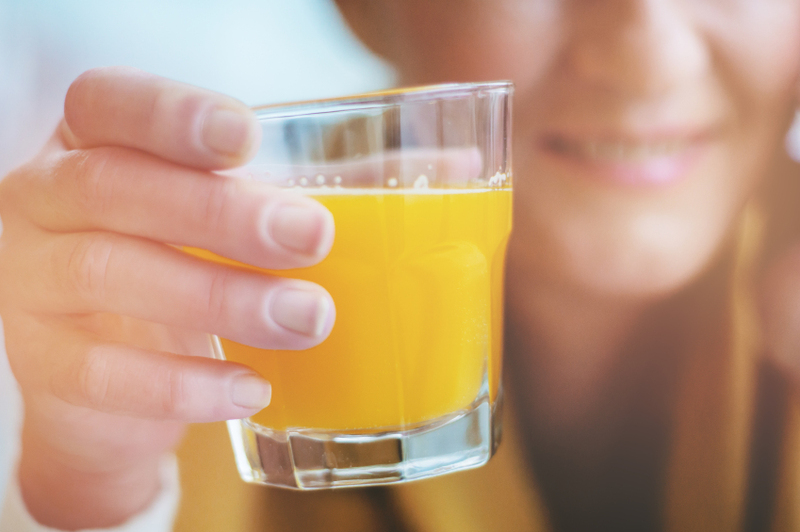 It might be full of vitamin C, but there are 209 calories hiding in a 450ml glass of sunshine. That’s the same as 45 minutes of cycling on flat terrain. 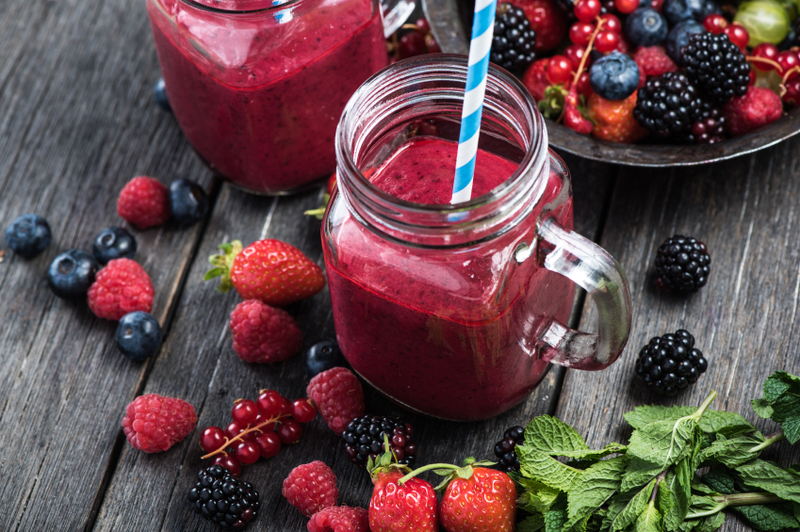 Smoothies may seem like a healthy option, but there can be up 207 calories per 450ml, around the same as three chocolate biscuits or 20 minutes of swimming. If you like to unwind with a glass of rouge, there are 214 calories per 250ml. It will take 60 squats to reverse the damage. 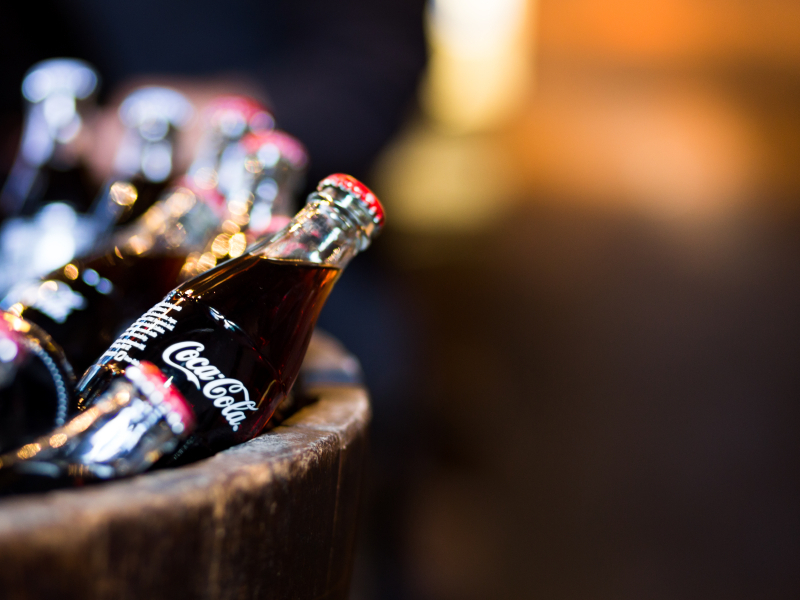 You’re slightly better off if this is your poison – it comes in at 190 calories per 250ml. To work it off you can do 30 minutes of kickboxing. 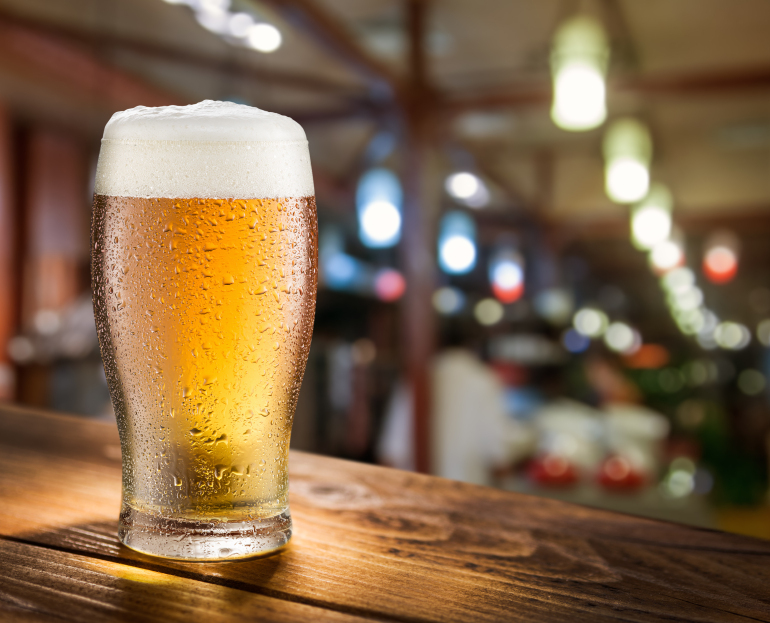 If you’re more partial to a pint, you’re looking at 330 calories, which is the equivalent to 20 minutes of HIIT. 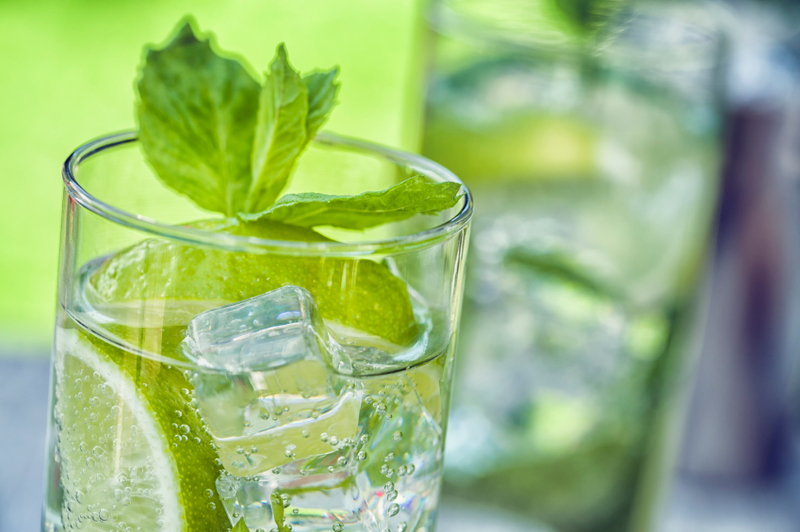 While low calorie in comparison to wine and beer, one 170ml serving of gin is 143 calories, or 260 sit-ups if you prefer. If you like your fizzy drinks then you’re going have to do 70 push-ups to work off the 143 calories you consume in a can of cola. 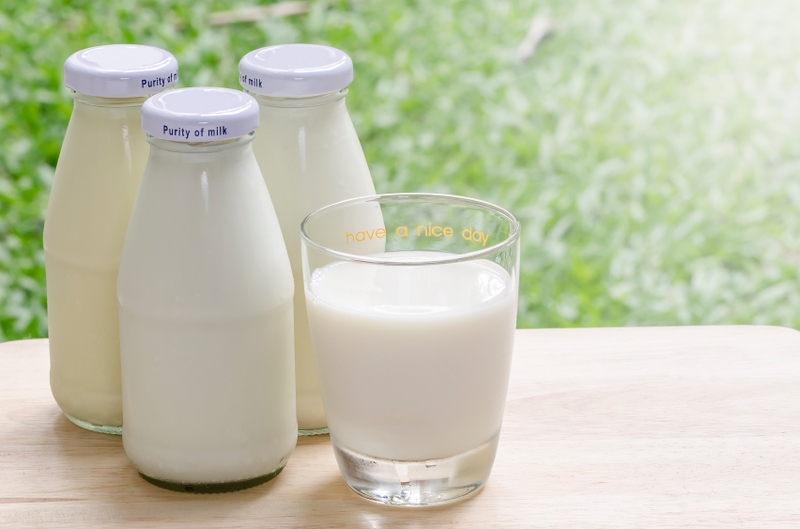 While high in calcium, whole milk will also serve up 154 calories per 250ml. If you want to work it off, try six minutes of planking. All figures are based on a person weighing ten stone. 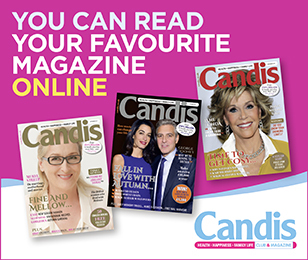 Brilliant article & very useful. Glad I don’t drink (very often – if hardly ever)!